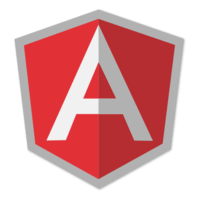 Rails makes an excellent choice for delivering data to AngularJS via REST apis. 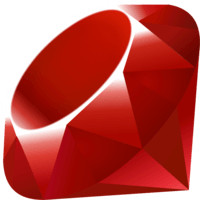 In this first lesson of a two part series, you'll see how to create a simple API for CRUD operations on TODOs using Rails. 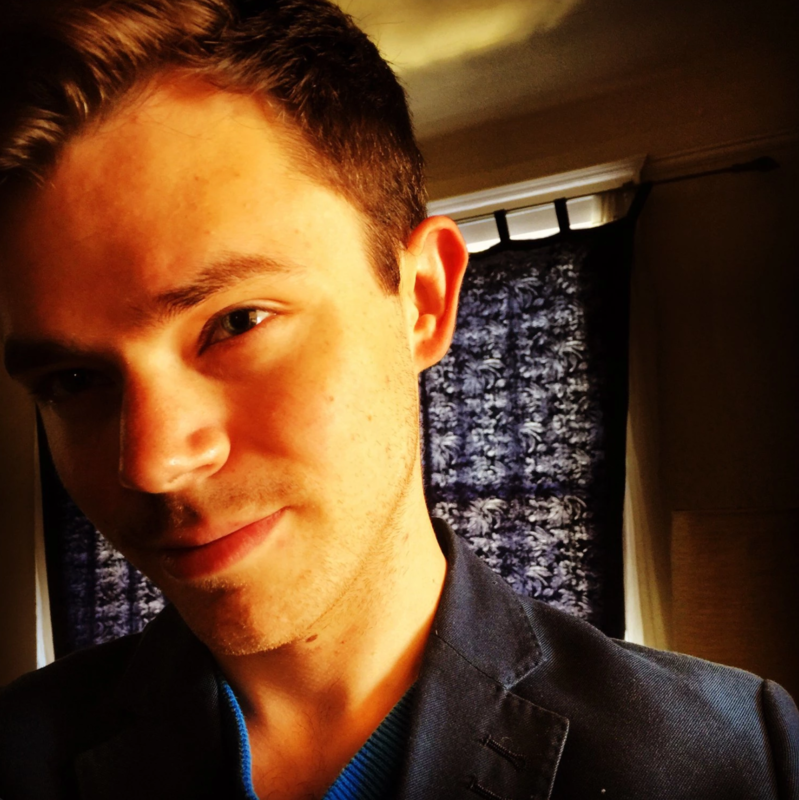 This isn't an introduction to Rails, and assumes you know the basics. 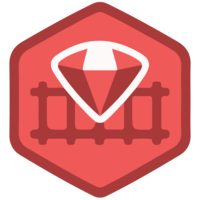 We highly recommend the excellent Rails Tutorial if you'd like an in depth beginners course in Rails.